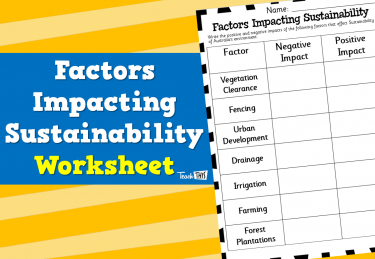 There are manmade and natural structures with continents of the world that impact sustainability, liveability and production of food and fibres. 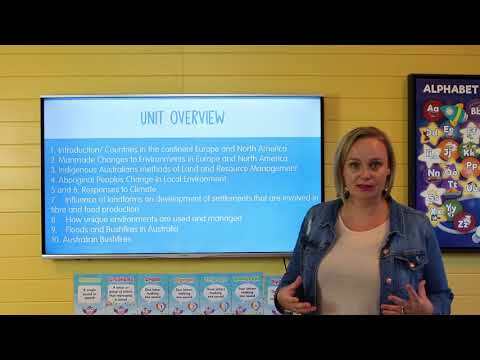 We have a lot to learn from Indigenous Australians in order to maintain Australia’s biodiversity. 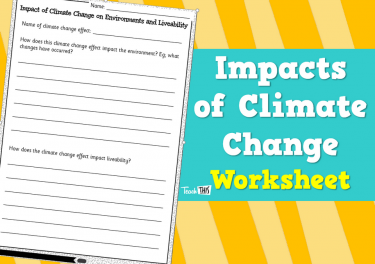 Changes to environments, such as climate change, can impact the liveability. 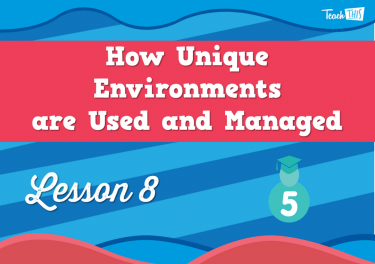 Unique environments can be managed and used sustainably in an agreeable way. 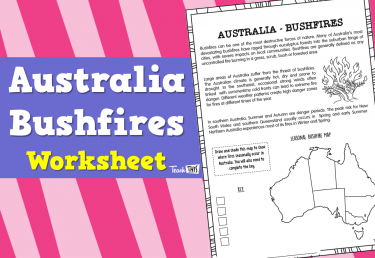 There is a higher instance of natural disasters to particular areas within Australia. 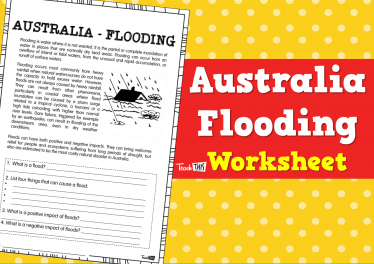 For safety, it is imperative that we are prepared for natural disasters in Australia. 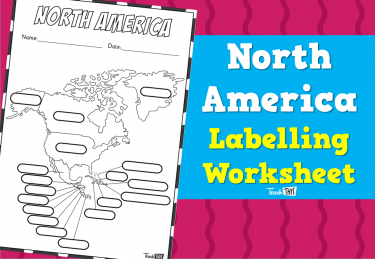 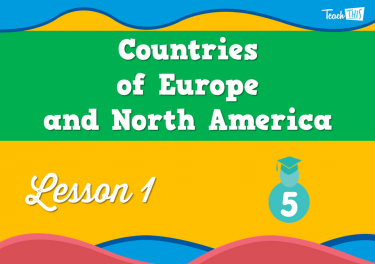 In this lesson, students locate and name the countries within the continents of Europe and North America. 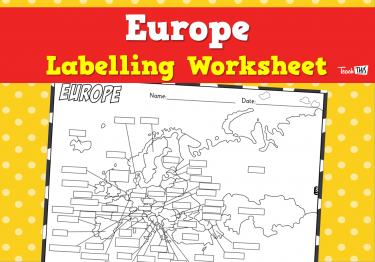 In this lesson students explore manmade changes to an environment in Europe and North America. 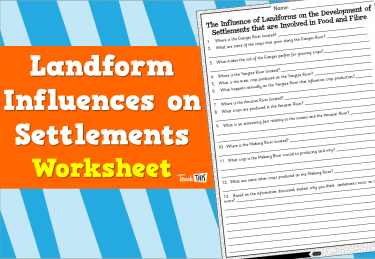 They explore the Floating City of Venice, and the Hoover Dam. 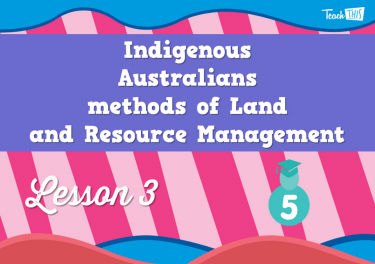 In this lesson students explore Indigenous Australians methods of land and resource management. 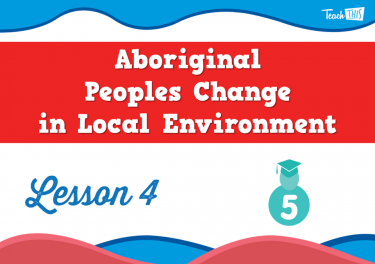 They describe and explain how Indigenous Australians managed the landscape for food, shelter and clothing. 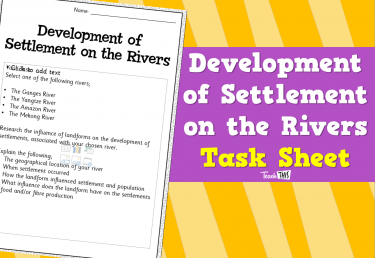 In this lesson, students investigate biodiversity, and life before and after European settlement for Indigenous Australians. 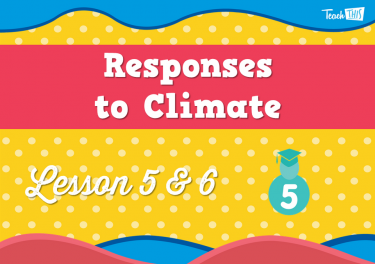 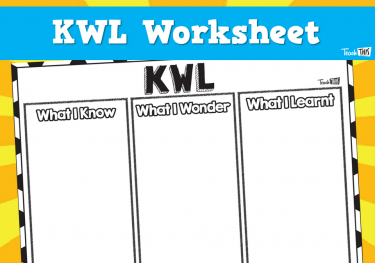 In this lesson, students investigate climate factors that impact liveability. 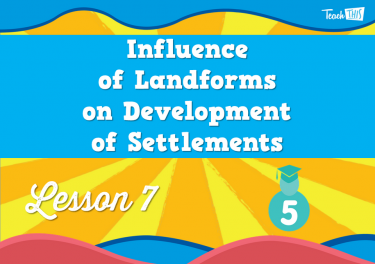 In this lesson, students explore how landforms influence settlement, population and production of food and fibre. 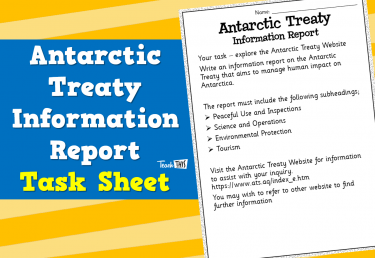 In this lesson, students explore the unique environment of Antarctica. 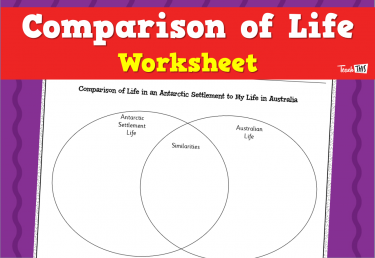 They explore settlement and human use of Antarctica and the practices and laws that aim to manage human impact. 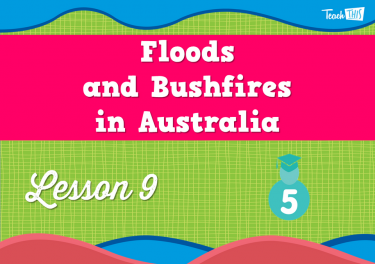 In the lesson, students explore floods and bushfires location, severity, and impacts . 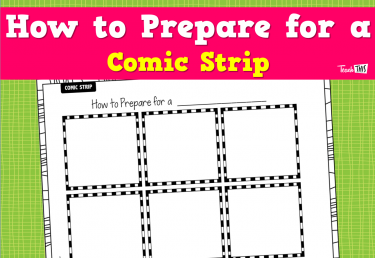 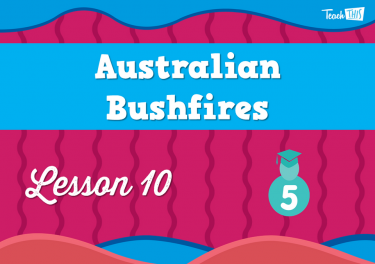 In this lesson, students explore bushfires and flood safety and preparation.